The subject of keywords is one of the first topics to arise whenever we talk to people about search engine optimisation (SEO). Most of the time, that’s because they want to rank for certain keywords. Anyone working in SEO and doing keyword research in particular will be aware that there are a number of different keyword classifications. We’re going to go through some of these in this post, although the main focus will be to discuss the benefits of using long tail keywords. As you can see, all of the above are based on the searcher’s intent – i.e. what they intend to find out from their use of the search engine. In this article, we’re going to focus on a different classification – one which is based on the search volume and long tail keywords in particular. As the name would suggest, short tail keywords (or ‘head keywords’, as they’re sometimes known), are single or two-word phrases. So, we’re talking about terms like: mortgages or car insurance; they usually have high search volume and are very difficult to rank for as there are many websites competing for the space they occupy within search results. 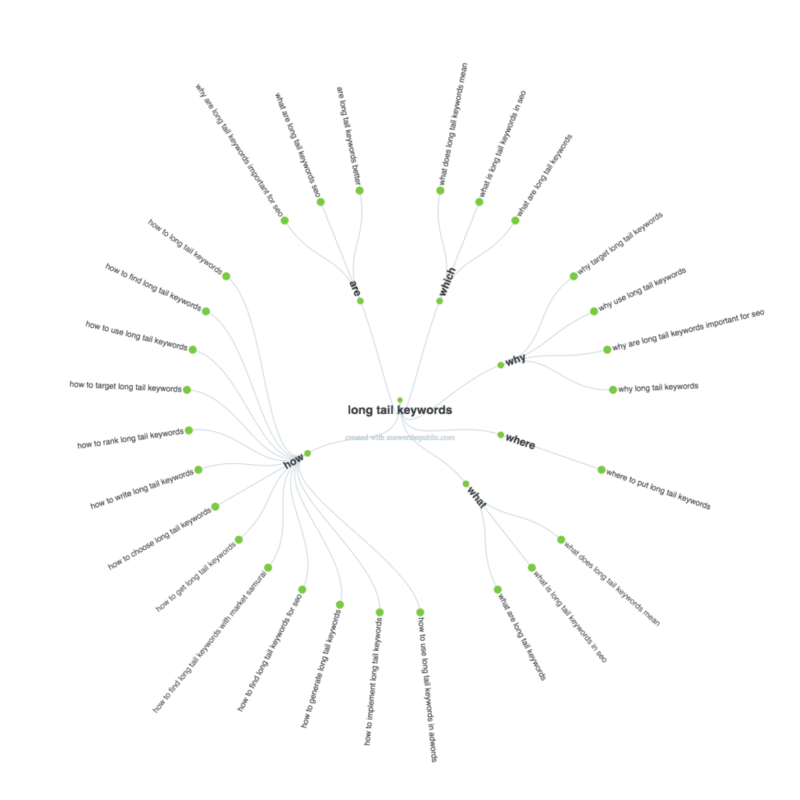 Long tail keywords are longer search terms that are much more specific. “Best Italian restaurants in Manchester” and “18 carat white gold ring with diamond”, are great examples of long tail keywords. For your long tail keyword research, the AdWords Keyword Planner doesn’t really cut it – you’ll need to get much more creative. So where to start? Once you have entered your search phrase into the Google search bar, avoid hitting the ‘Enter’ key. Google will automatically offer you potential long tail keywords in a handy drop-down box, and you’ll be surprised by how many golden nuggets you may be able to find within that list. Of course, Google is not the only search engine around. Do the same thing on Bing and DuckDuckGo for more long tail keyword ideas. When you finally do hit the ‘Enter’ key, scroll down to the bottom of the search results page. There, you will find a list of related searches. One of the best long tail keyword research tools isn’t software-based at all; your clients should know best when it comes to their service or products and the ways in which their customers search for information on them. What are the most common question your customers ask you? What terms do customers use when making enquiries about your products and services? When asking these questions, just be aware that people working within an industry will often refer to their wares in a rather different manner to their customers. For example, in the bathroom industry, people working within that realm might refer to a sink as a ‘basin’, but any member of the public searching for such a product would likely use the word ‘sink’. Always double check any suggested keyword your client offers; is it a term likely to be used by their potential customers? Another good way to find what people are searching for and the keywords they use to find products and services is to search various online forums. Good all rounder for your keyword research. I hope the above has given you enough of an insight into the significant advantages for SEO when long tail keywords are used. 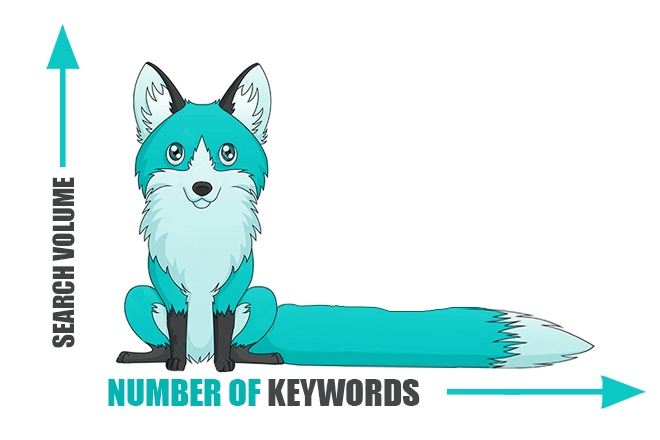 – long tail keywords tend to convert better compared to standard keywords. I think that sums it up pretty well! 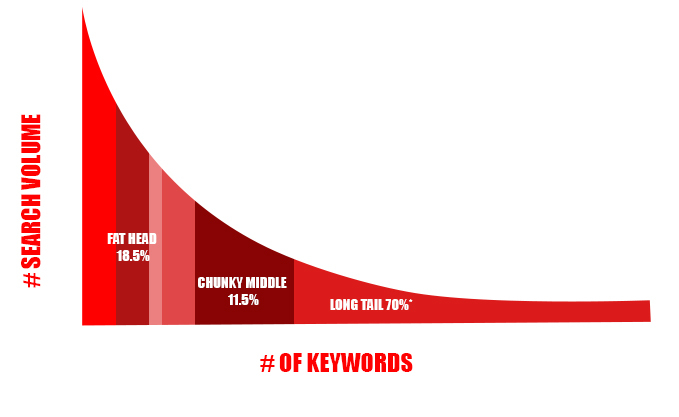 The advantages of using long tail keywords are plentiful. So, good luck with your keyword research, optimisation and rankings.